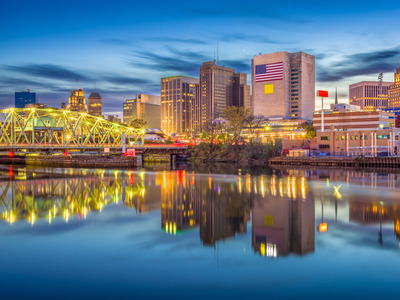 Sean Pavone/ShutterstockNewark is one of 20 cities still in the running for HQ2. 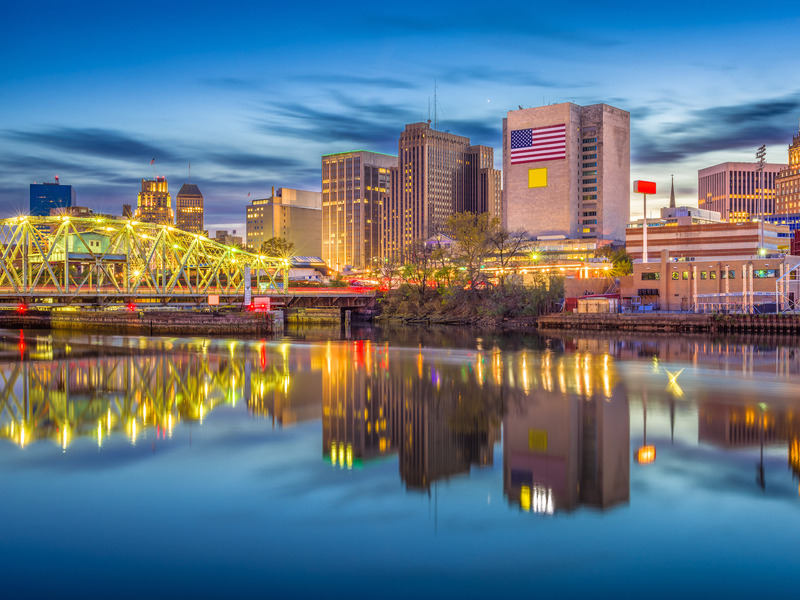 Amazon‘s announcement of the choice for its second headquarters,HQ2, is imminent, and at least one organisation says it would be wise to choose Newark, New Jersey. According to a recent report by JUST Capital, a nonprofit organisation that ranks companies on issues like job creation, community support, and environmental pollution, Amazon should make a socially conscious choice for its second headquarters if it wants to improve its reputation. Given that Amazon has promised to bring as many as 50,000 high-paying jobs with HQ2, the organisation argues that the company should select a city where unemployment is relatively high, such as Newark. Amazon’s announcement for HQ2 is imminent, and some experts say it would be wise to choose Newark, New Jersey. According to a recent report from JUST Capital, a nonprofit organisation that ranks companies on issues like job creation, community support, and environmental pollution, Amazon should make a socially conscious choice for its next headquarters if it wants to improve its reputation. Amazon has promised to invest over $US5 billion and accommodate as many as 50,000 high-paying jobs with its new headquarters. These new jobs could be particularly powerful in cities where access to employment is limited, JUST Capital argues. Enter Newark, a city where the unemployment rates among people of colour are 19.4%, the highest of the HQ2 finalists. The median income in Newark is around $US33,000, and the poverty rate sits at 29%, according to the report. Choosing Newark, combined with improved worker pay and treatment, reduced environmental impact, and more charitable giving, could help Amazon’s overall JUST Capital ranking shift from No. 55 to No. 9 in a list of more than 900 businesses that the organisation tracks in the US, it said. Amazon’s reputation is a hot topic at the moment. In September, the retailer dropped to second place in the Reputation Institute’s annual RepTrak ranking for the retail sector. It fell from 18th to 23rd place in the ranking of global companies. Amazon has taken numerous hits to its reputation over the past few months, including attacks from politicians and activists over the company’s treatment of workers. The e-commerce giant has taken steps to restore its image in the public eye, most notably by raising its minimum wage to $US15 an hour earlier this month. “We listened to our critics, thought hard about what we wanted to do, and decided we want to lead,” CEO Jeff Bezos said in a prepared statement on October 2. Amazon has said it will announce its HQ2 decision by the end of the year.